 Geneva, Switzerland – April 9, 2019: WISeKey International Holding Ltd (WIHN.SW) (“WISeKey”), a leading Swiss based cybersecurity and IoT company, proudly announces its presence at SIDO, Europe’s leading IoT, AI & Robotics event in Lyon, France, April 10-11, 2019. The vast expansion of the Internet of Things (IoT) market unfortunately goes in pace with an even bigger expansion of the cyber-attack scene, aimed not only to back-end services and personal computers, but to low-cost connected devices as well. Currently available technologies used to protect devices and objects might not be able to always resist, react and protect these devices against cyber- attacks. These attacks have a direct economic impact on businesses, government organizations and individuals as those can result in theft of assets, higher liability claims, loss of intellectual property, and can cause reputational damage. 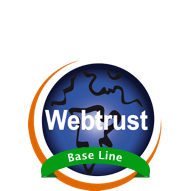 WISeKey’s technology provides protection against these risks by using digital identities and certificates. 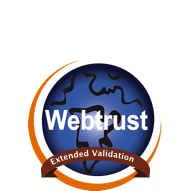 The digital identity and certificate of a device or object being protected using WISeKey’s tamper resistant Secure Element, and checked on-line against a trusted Root Certificate, provided by WISeKey’s managed Public Key Infrastructure (mPKI) service allows validation the authenticity of that device or object. “Digital identities protected in our Secure Element family VaultIC, implemented in connected devices in IoT systems as well as in luxury goods or printer cartridges, can be checked and authenticated by our mPKI back-end, either through a direct connection, or by the end-user user through a smart phone” said Carlos Moreira, WISeKey’s Founder and CEO. 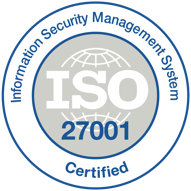 “Considering the ever-increasing number, complexity and ingenuity of cyber-attacks, implementation of operating systems cannot be done without taking security into account. One of the most secure ways to start this process is to provide an immutable, unique digital identity to everything we want to protect. 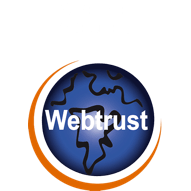 WISeKey brings its technical expertise to any customer willing to seriously protect itself from cyber menaces,” added Mr. Moreira. WISeKey will be showcasing its technology (Stand # E213) at the SIDO event on April 10 and 11, at the LYON’s Cité Internationale convention center.